Mono-SK-WIP-190113.pmx - Letest edition, with toons and spas added by me. Mono-SK-WIP-180513.pmx - Latest LEAST edited version. For Debug ONLY. 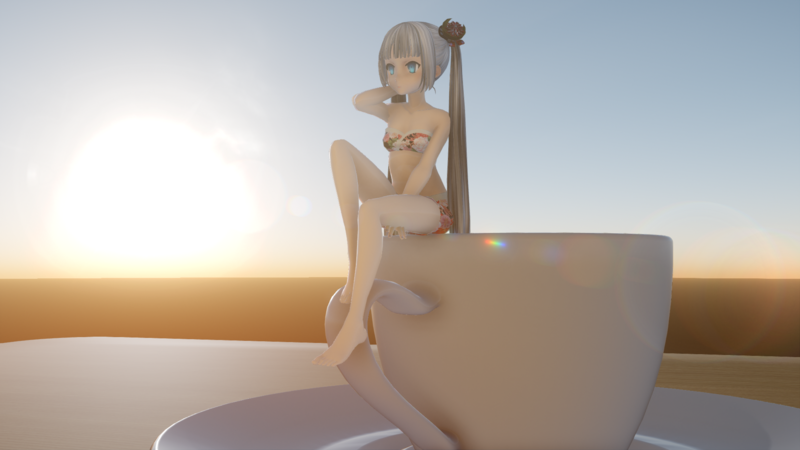 MONO-SK-maya.pmx - Original model exported by maya. For Debug ONLY. You may want to read info of models for more infomation. And I need someone who good at modeling to morph her, fill her body, make an explicit version then release her. Or I may say WE need that. A HUGE THANKS for your using and developing!